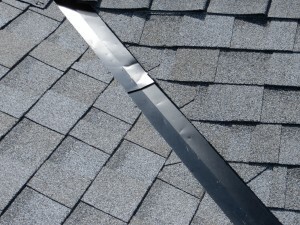 Your ever-reliable roof might be needing some repairs and a little dose of TLC! 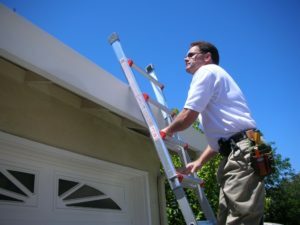 If your roof just requires some maintenance and repairs, then you have come to the right place! Extend the lifespan of your roof and boost its strength and durability with the help of Knoxville’s Roofing! The first step in a sensational roof renewal process is a comprehensive assessment. Let us evaluate the current condition of your roof, look for damages then come up with the maintenance or repair recommendation for your roof. This is meticulously done by one of our highly skilled and well-qualified HAAG certified roof inspectors at your home in a time that is most convenient for you. Next, we will assign a dedicated project manager to you so that they can determine your needs and wants, and clearly explain the state of your roof. They will offer you several options and discuss whether a repair, maintenance or a replacement is the best for you and your home, and will also provide a pricing that ultimately fits your budget. Get to feel the smooth communication and seamless correspondence with the Knoxville’s Roofing team! We are more than happy to receive your calls, answer any questions and accommodate you with all your roofing concerns. We will be glad to schedule a FREE consultation for you and help you learn more about our roof repair and roof replacement services. Get your roof assessed now so you could spare yourself from all the hassles and exorbitant costs in a full roof replacement! Call us now!